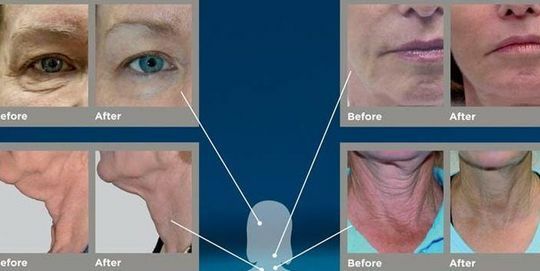 The Exilis Elite uses RF technology to get deep into the skin, stimulating new collagen while keeping the top layers of your skin safe and cool. The result is smoother and younger-looking skin after just a few treatments. The Exilis Elite is here in Boca Raton. Contact our office to learn more.